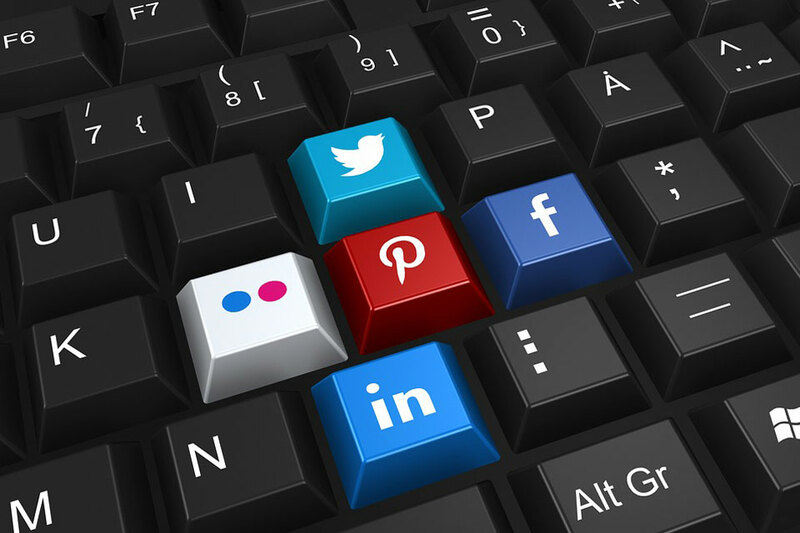 If you’re a digital marketer, social media is probably a key part of your marketing strategy. But if the idea of proving out the ROI of your social media presence to your marketing leaders keeps you up at night, you’re not alone. Research from DMA shows that “only 48% of marketers agree that social media gives them any return on investment”. 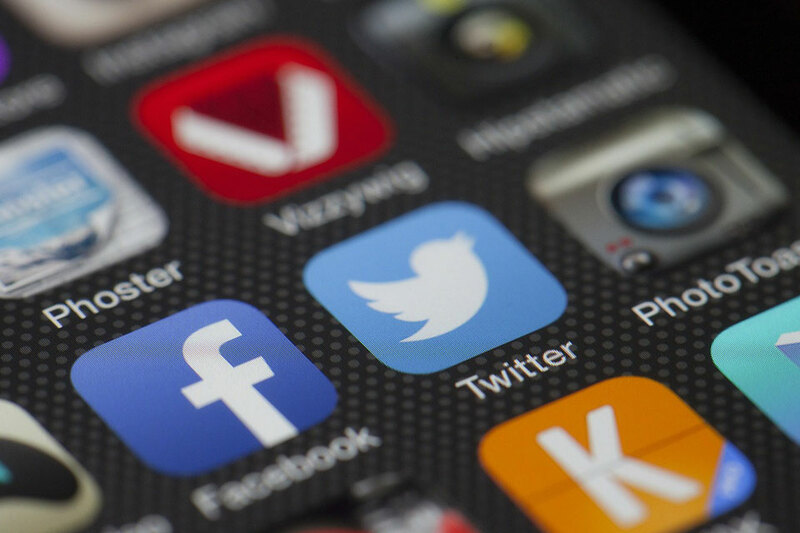 Gathering and analysing social media data comprehensively and connecting it across all platforms to show the value of your social programs is no easy feat. So how do you know if your team is measuring performance with the right social media metrics? To answer this, you need to understand what problems you’re trying to solve. Before diving into the data, you must have key performance indicators (KPIs) that support your objectives and align with revenue attribution models. Each social platform has unique audiences and definitions for metrics on engagement, reach, and more, as well as native reporting. So, before you step in front of senior leaders to report on social media performance, understand what you’re trying to accomplish with your programs and have clear goals in place. When you’re determining which social metrics matter, be cautious of committing to KPIs that may not be measurable. If you don’t have access to the right data to back up a KPI, don’t plan to include these metrics in your goals until that data becomes available. Understand that some in-platform metrics help measure impact or influence on business goals—like reach, website visitors (returning and net-new), actions on your website or app, and the cost for those actions, such as cost per acquisition (CPA). Other metrics may require tying together a social post or ad impression and click with business-critical actions, such as: filling out a form, submitting credit card information, or buying something in-store. What are your paid social goals? What are your campaign goals? Can you measure success with platform data alone or do you need additional data sources? Do you understand who your website visitors are? Can you compare them with your social followers? Are you able to quantify the cost of acquisition and lifetime value for each customer? Formal social metrics need data points to map back to and establish a method by which your stakeholders and leaders can track performance. Once you’ve determined metrics that are aligned with marketing analytics goals, you’ll need to access and analyse social data to measure success. Sounds simple enough, right? Viewing insights natively within Twitter, LinkedIn, and Facebook is straightforward. Analysing data and identifying trends across platforms is another story. If you’re trying to create a comprehensive view of performance so you can slice and dice the data, it’s necessary to export your social data outside the platform. How should you approach deep analysis of your social data? Start by being honest about the maturity of your marketing analytics program. Early on in your journey, you should be able to track your basic performance and report by platform. As your analytics organization matures, reporting on your social data across platforms and campaigns should be happening on a regular cadence. Next, focus on gathering insights across platforms and attribute social data to benchmarks that inform platform ROI and plan your budget accordingly. If your social analytics program has the previous steps in place, you should be in a comfortable position to predict and forecast investments across channels and regularly report on the ROI of all your platforms. For reporting, there is a variety of approaches also aligned with your analytics program maturity. Application programming interfaces (APIs) offer direct and automated access to your social platform pages and advertising data, allowing you to access all of this information in in one place. If you’re using third-party tools like AdStage, SproutSocial, or HootSuite, these platforms aggregate data and assist you in focusing on different priorities with their report templates. Other APIs that connect with a BI platform, like Tableau, and social data sources help you access your data and create high-level, aggregate dashboards for your team, senior leadership, etc. When you create social media dashboards in Tableau with a live API connection, you have more control over the data and how you visualize it, customizing the view for your audiences to tell a compelling story. This particular set-up means you only need to create dashboards once and they will update automatically on a monthly or quarterly basis—depending on your reporting cadence. These dashboards offer quick insights into the performance of paid social ads, the paid social budget for the month, or anything else your marketing department is reporting on. When comparing your platforms next to each other, look for macro trends, especially in different regions. Are fluctuations in performance seasonal, related to campaign launches, or caused by something else? Monitor your cost per click or acquisition throughout the week and see if there are ebbs and flows that you can take advantage of—potentially optimizing your ads on a daily basis. As new trends and technologies emerge, you’ll need to prepare your strategy—and your reporting—to reflect these changes. Understanding the clear goals you’re trying to achieve with your social channels and the business problems you’re trying to solve will ground your organic and paid social programs—and show your marketing leaders that you have data at the core of your social media analytics. Designing and launching a marketing campaign is tough enough even when you have limitless cash to fund it — so how do you do it if you’re a charity with a strict budget? Here, we’ve put together a step-by-step guide to help you create, run and launch a cost-effective marketing campaign that will help your organisation achieve its marketing goals. What are you expecting from your campaign? Need to improve people’s awareness of your organisation? Have a fundraising target? Want to interest donations from businesses? Decide what it is and let that guide everything else you do to make campaign management easier and prevent unnecessary spending. Any target is achievable, as long as your objectives are precise, measurable and realistic. Audience research is central to any marketing campaign — so get this completed as early as possible. Who is the audience you want to target in this campaign? A good place to start might be with your organisation’s current donors. This way, you can find out the interests, likes and motivations of people who already choose to donate to you, which will help you create content that others will engage with. You can do this for free by using your website’s analytics and metrics, checking out social media accounts, or via a postal survey. Defining your audience now means you’re less likely to make an error later that could take unnecessary money from your marketing budget. Now, it’s time to decide on your campaign’s central message — if you want people to identify with one idea or concept, what would it be? Why not create a story? Some of the most powerful charity marketing campaigns have succeeded due to how they tell a story pertaining to the organisation. For example; US organisation, charity: water, dedicates a section of its website to real-life stories of people the charity has helped, and is renowned for its vivid images and poignant videos. Take a look at how your organisation has helped others and pick a willing case study to build a narrative around. Carry out interviews, take pictures and even do a ‘day-in-the-life-of’ detailing a colleague or recent beneficiary of your charity. Good photos and insightful case studies make excellent pamphlets and leaflets that you can post around your local area. After all, showing people what your charity can do is far more effective than just telling them. Your campaign content must maintain a chatty and friendly tone throughout if you want to engage with your audience. Nobody wants to read something that sounds stiff, stuffy and arrogant. Strong, emotive and informative copy is an excellent accompaniment to a well-shot video or powerful photo, and often helps get your message across. Make sure your copy is punchy and powerful with a strong key message — such as: ‘Likes don’t save lives’ from UNICEF Sweden or ‘Help is a four-legged word’ from Canine Companions. Taglines like these jump off print marketing products like pull-up banners and posters. If you pair with a striking image, you massively increase your chances of marketing success. What if you need extra funding? Public: today, people are encouraged to donate due to government-introduced measures such as: Gift Aid (charities can claim back tax from donations) and Payroll Giving (employees donate automatically from their monthly wage). Business: apparently, the number of corporate donations are growing. Trusts: there are thousands of grant-making foundations across the UK which collectively have given billions of pounds to charitable causes. Local government: although the amount given from these bodies differs, you can browse this list of local authorities for more information. When it’s time to distribute materials for your campaign, you want to capitalise on all avenues in order to maximise the chances that your campaign will reach a wide audience. Print marketing is an effective way to reach people with a professional-looking, well thought-out product that they can keep. Almost 80% of charitable donations come from direct mail, according to a report by the Institute of Fundraising. The same report detailed that print inspires loyalty, with more than half of the people surveyed stating that they find print the most credible marketing channel and a quarter keeping printed products for future reference. Since print is such a popular marketing channel for charities, many design and print agencies work closely and often with non-profit organisations. So, don’t hold back from getting in touch and discussing your options. To help you stick to your budget, incorporate your social media platforms and reach people with posts, photos and Tweets. This format is a good way to engage with a lot of people quickly. In 2014, the Soldiers’, Sailors’ and Airmen’s Families Association (SSAFA) launched a video marketing campaign to raise awareness and hallmark the 100th anniversary of the First World War. Despite only running for two weeks, the campaign was covered hundreds of times in the media and achieved more than 14,000 social media shares. It’s definitely achievable to create a functional, effective marketing campaign without spending thousands. Keep these tips in mind when you decide to design and launch your own campaign.